When you are looking for a reliable vehicle capable of a wide range of tasks, then come to Terre Haute Auto. We have a wide range of cars that are sure to please. We have used cars for getting you to and from work in style. We have SUVs to drive with your family and their cargo. Our used trucks for sale in Terre Haute help you complete a wide range of tasks. 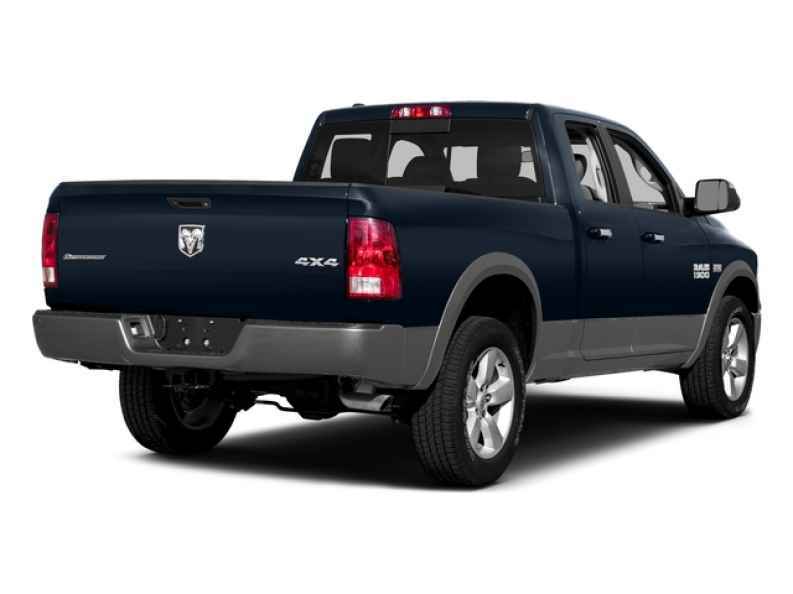 Pickup trucks have the capabilities you need to complete a variety of functions. However, trucks are good for more than hard work. They are fun vehicles to drive. Driving a truck gives you a feeling of power and safety. Their size gives you more space on the roadway. Many of us like the feeling we get when we command the roadway. Trucks are fun to drive because they give us the safety we need on the road. We do not always need a truck to do hard work. Trucks are great driving vehicles built for protection and style. If you are looking for trucks for sale in Terre Haute, Indiana, then come to Terre Haute Auto. We have many trucks that are sure to please. Trucks are some of the most versatile vehicles around. You can find trucks on many different Terre Haute dealerships. When you come to Terre Haute Auto, our range of trucks for sale in Terre Haute, Indiana is sure to please. Whether you want Ram trucks, Chevrolet trucks, or Ford trucks, we have the range you need. No more struggling to find the vehicles you need. We are here to help you find the trucks you need for sale. Come to Terre Haute today to see the trucks for sale in Terre Haute, Indiana you need. We have a wide range of used trucks for sale in Terre Haute, Indiana that is sure to please. Are you looking for your next car for sale in Terre Haute? It can be a challenge to find the cars you need for sale. Bad credit scores and small budgets make finding the vehicles we need a problem. However, if you know where to go for your next car, then car buying can be more straightforward. If you are looking for cheap used cars for sale in Terre Haute, then come to Terre Haute Auto. We have a wide range of vehicles that are sure to please. We are a buy here pay here Terre Haute location that is sure to please. Our used vehicles are sure to please when you are looking for your next car, truck or SUV for sale. Come to Terre Haute Auto today! We are the auto dealers in Terre Haute, Indiana that want to make can buying easier for you. 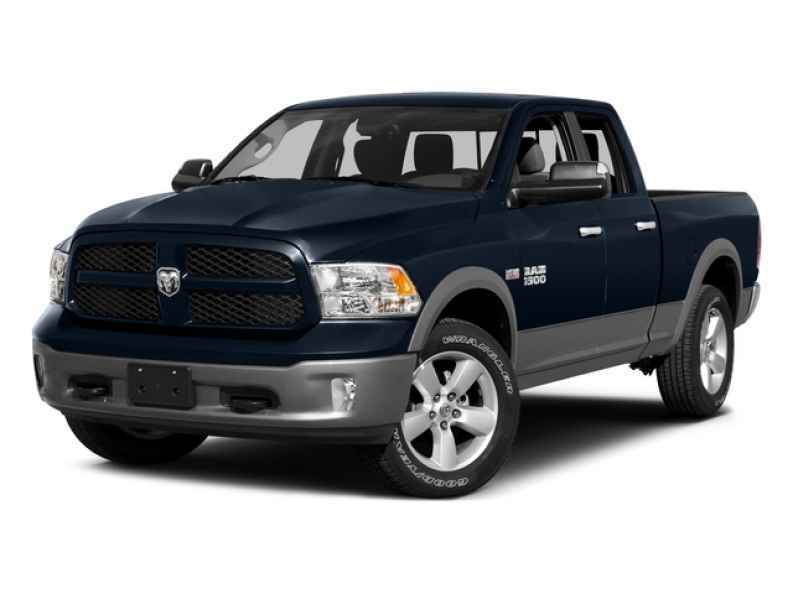 Our used trucks for sale help you get where you need to go in style. Few vehicles give you the strength you need to get you on your way. Few Terre Haute dealerships have the range we have. We finance, and we have buy here pay here option for you if you struggle with your credit score. Check out Terre Haute Auto today! No more struggling to find your next vehicle because of your credit score.